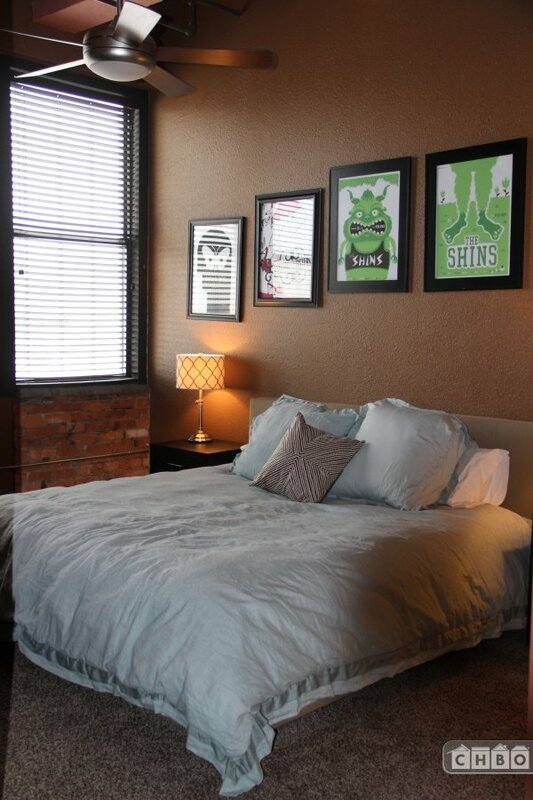 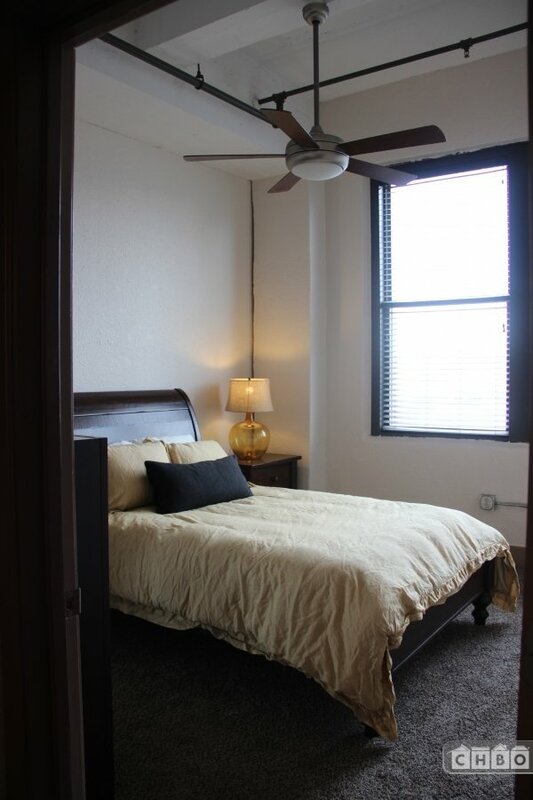 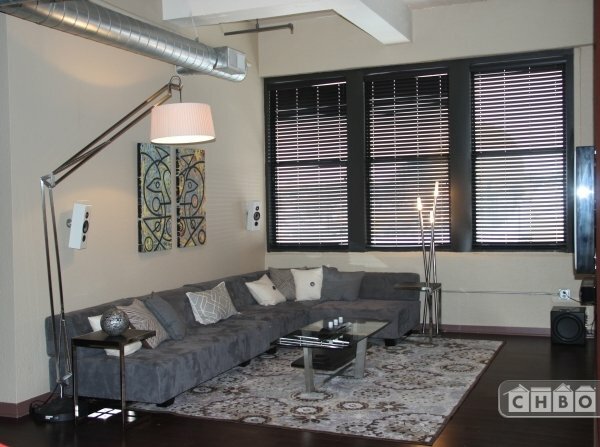 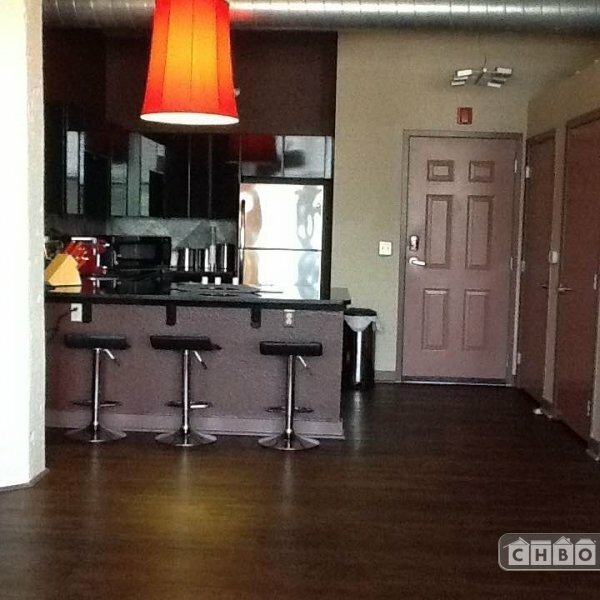 This loft is walking distance from the Kansas City Power & Light District, Sprint Center, AMC movie theater, Constentinos Market and the Kauffman Center for Performing Arts and tons of restaurants and music venues. 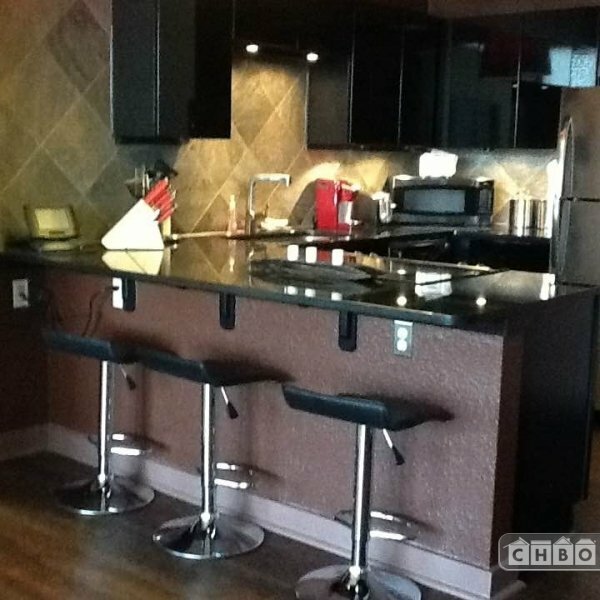 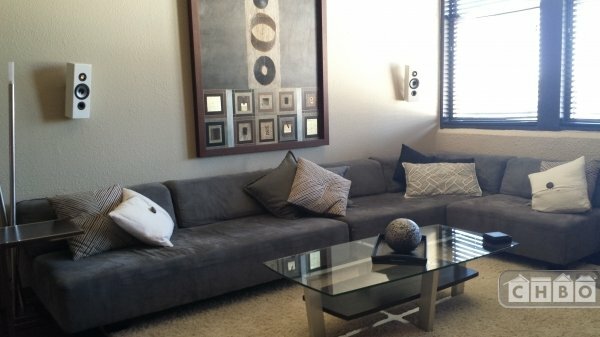 All the comforts of home, 2 large flat screen TVs, fully equipped kitchen with granite countertops and stainless steel appliances. 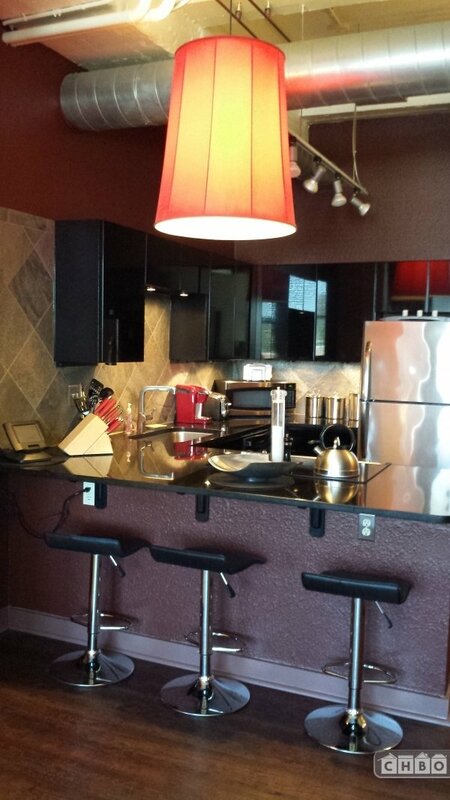 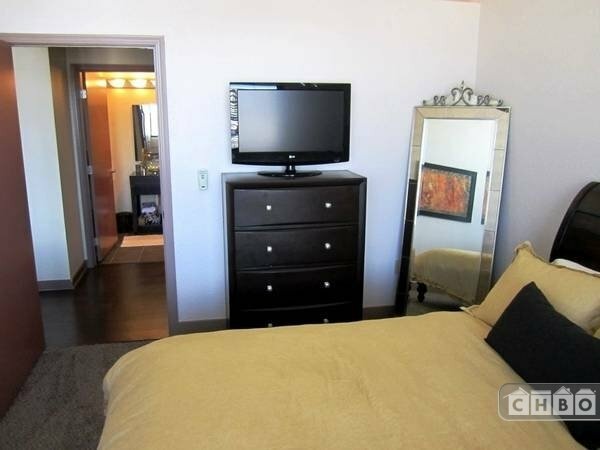 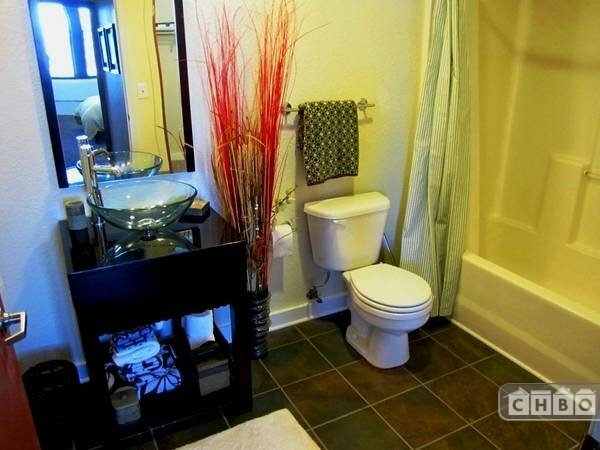 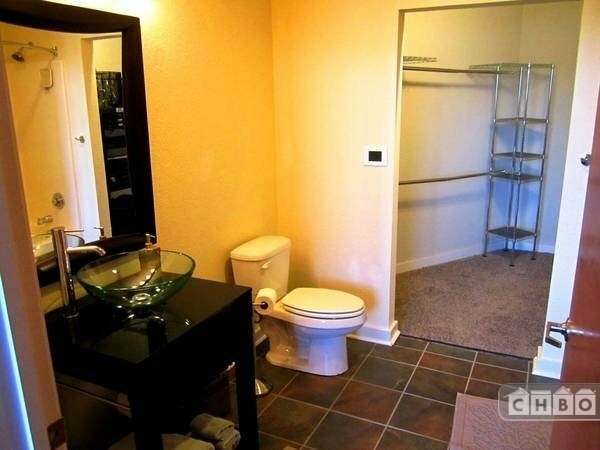 Washer/Dryer in unit, towels and linens provided, ceiling fans in each of the bedrooms with large walk-in closets.